Extended warranty on cars: Are you interested? Extended warranty on cars: Are you interested? When hiring a extended warranty (Also known as warranty extension), It is not always necessary to hire her at the time of buying the car. It is even possible that you should "make numbers", since in many cases the cost of hiring is higher than the average price of car maintenance. Of course it is important to inform yourself very well what kind of failure or breakdown cover, as not all reflected in the contract recalls that the Extended Warranty is not the insurance coverage. Think kilometers you going to do to your vehicle, cargo transport ... ultimately, the use you will make of it. The legal guarantee It is a set of rights that Lawgrants to consumer. It is undeniable rights. This warranty answers the seller to the consumer, although this it is impossible or would cause an undue hardship claim against the seller may claim directly from the manufacturer. This warranty does not allow exclusions of components or parts of the vehicle, but should cover the entire vehicle. The guarantee It is a set of Benefits that he seller grants to consumer In addition to the rights that the law already grants. This warranty answered the seller, that is, one who has wanted to grant such benefits. This guarantee must be expressed in writing: good against whom the guarantee; the name and address of the seller; that the guarantee does not affect the rights available to the consumer in accordance with the provisions of this law; consumer rights as owner of the guarantee; the duration of the guarantee; the complaint options available to the consumer. In the most cases, the extension a warranty It has done in the moment of the purchase of the vehicle. However, most brands can do so during the period of the commercial guarantee, which depends on each manufacturer. - Is there any type of vehicle that you can not make an extended warranty? All vehicles can hire an expansion of the commercial guarantee. As for the state, vehicles with an excessive number of kilometers or whose condition is not optimal may not acquire such services. - Is there any element of the vehicle that will never be guaranteed? Within a warranty coverage they would expressly exclude all elements of the body, paint, crystals, wheel covers and generally own maintenance items and suffer a progressive wear and tear. - What is considered a hidden defect? A hidden defect is that serious and / or major defect that the buyer can not be detected at the time of acquiring the vehicle and shown after lowering the car's performance and more expensive repair. The seller is obliged to sanitation for latent defects of any item, in this case the vehicles. - A warranty can be made only on a part of the car for example, the engine or Interior- to cover a particular problem? The guarantee is an improvement provided by the vehicle seller to the buyer's rights: it is free at all times to choose the coverage of it. In addition, the company is required to provide the guarantee suit the particular needs of the customer. - Can you refuse to dress up a fault if a workshop shows that there has been a misuse of the car? It is a common practice that a workshop refuses to repair a vehicle, even if the fault occurs due to negligence of the driver. 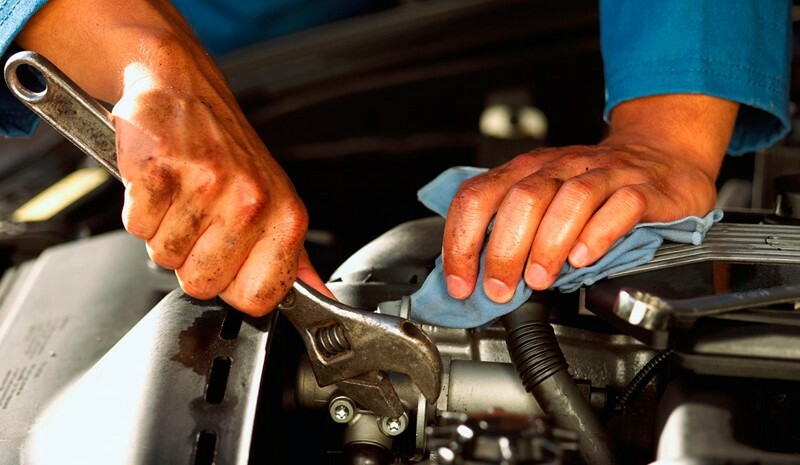 However, the entity of the guarantee analyzes and evaluates the cause of the fault or problem, and whether it has been caused by misuse of the car or driver negligence, warranty does not cover repair, debiéndola pay the vehicle owner . 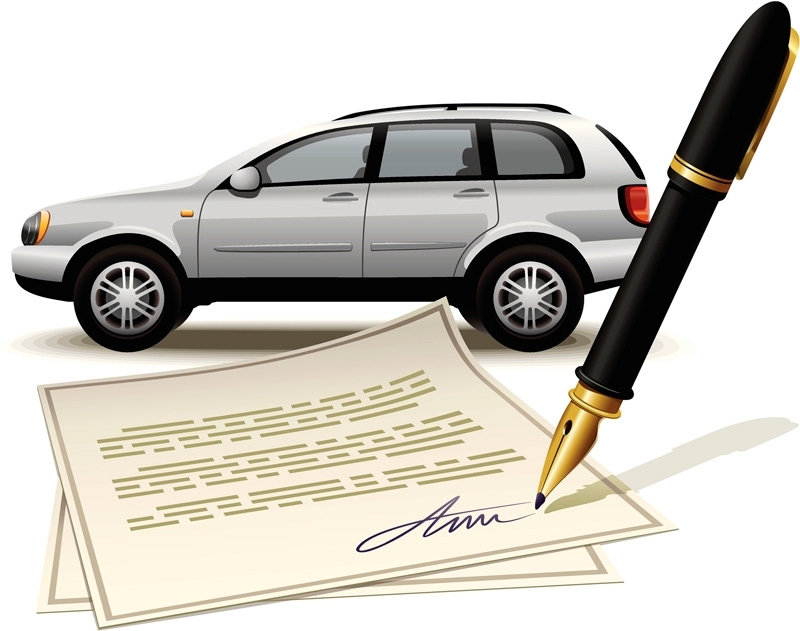 - What parts are covered in a used vehicle warranty? They are covered all parts suffering an accidental fault, whether mechanical, electrical or electronic. - Do trade guarantees covering the transfer of the car to the garage? Whenever this service was hired by the driver or the buyer, it would be covered. If I buy a used car that already has a commercial warranty extension covers me Is this a problem once the vehicle has been transferred? Whenever the processing of transfer documentation has been sent within the prescribed period the company with which it has contracted warranty, all revisions stipulated and the problem is communicated before repairs are passed, the commercial guarantee shall assume processing any breakdown. 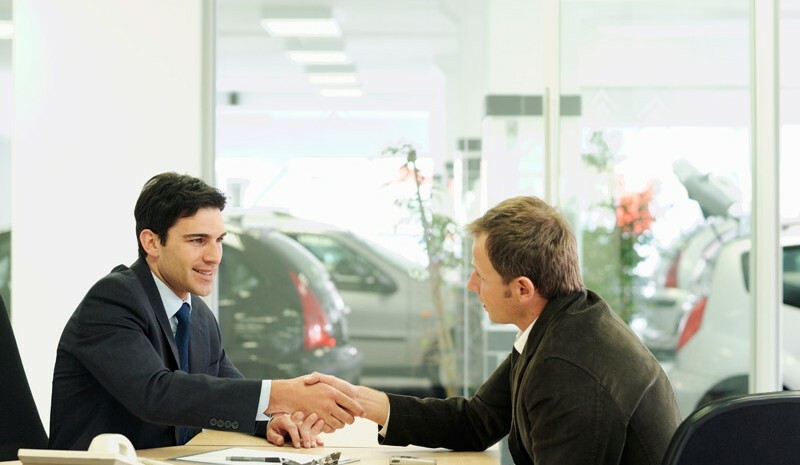 What guarantee do I have if I buy the car I've ever had with a leasing company? When buying a car to a professional -this case a company of renting- must give a legal guarantee of one year, although they can offer you a period of additional commercial warranty. 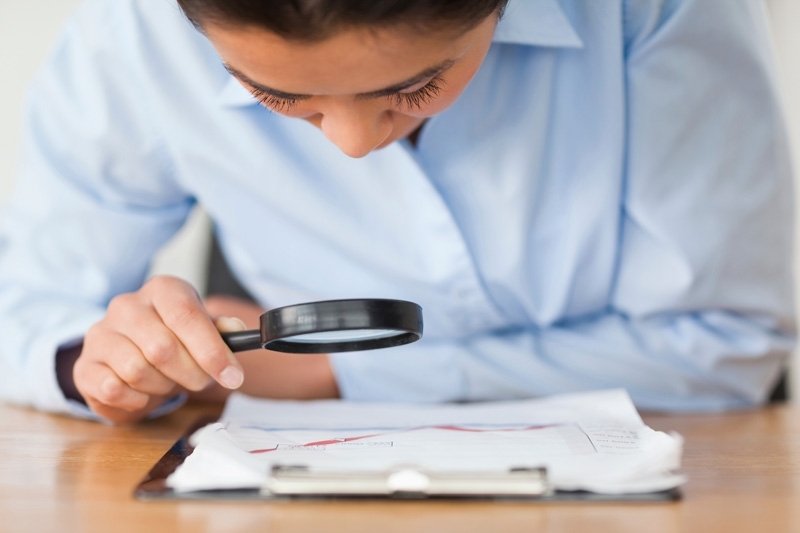 The buyer's rights are derived from the Act itself, but marking an exception -established in Article 116.3- concerning possible claims for hidden defects. In this case, they may not be invoked, since previously the purchase have already been driver of that vehicle and, therefore, perfectly know the status. -It must be purchased within the period of 33 months the vehicle warranty. Two years unlimited mileage. The Koleos, Laguna, Espace and Latitude are 3 years (the first two unlimited mileage and limited to 150,000 km third). Electric have 5 years except the Twizy which has 3. One, two or three years, depending on the models (from 60,000 to 100,000 km, depending on the model). * When it is said that a warranty lasts 3 years or 100,000 kilometers, means that it meets just three years from the first date of enrollment or when has traveled 100,000 kilometers, whichever comes first.